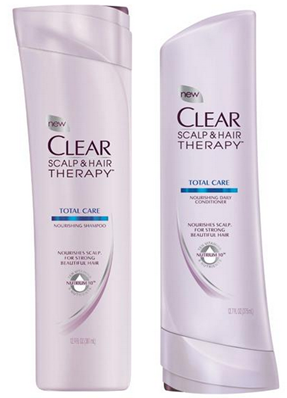 FREE Clear Shampoo And Conditioner At Rite Aid! You are here: Home / FREEbies / FREE Clear Shampoo And Conditioner At Rite Aid! This coming Sunday you can get FREE Clear Shampoo and conditioner at Rite Aid.